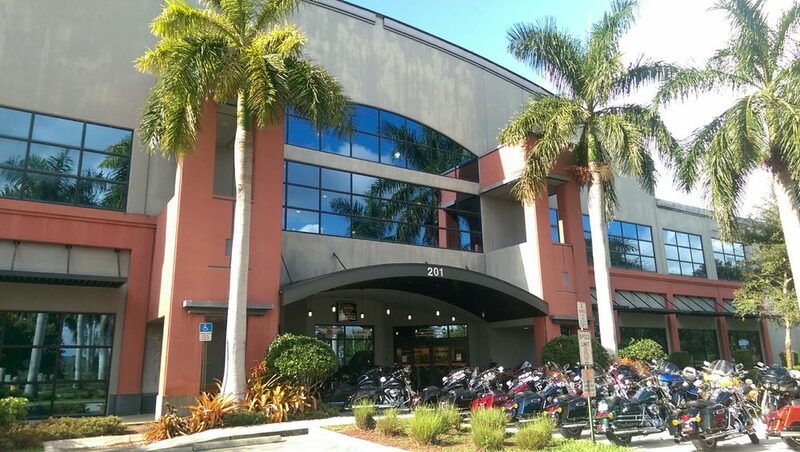 "WE, JS MOTORSPORTS EMPLOYEES, CUSTOMERS, AND COMMUNITY PARTNERS FULLFILL LIFETIME DREAMS AND MEMORY’S THROUGH EMPLOYMENT, CUSTOMER DEALERSHIP EXPERIENCE, PERSONAL IDENTITY, AND MOST IMPORTANTLY- RIDING A MOTORCYCLE!" FEEL THE RUMBLE! No experience required. 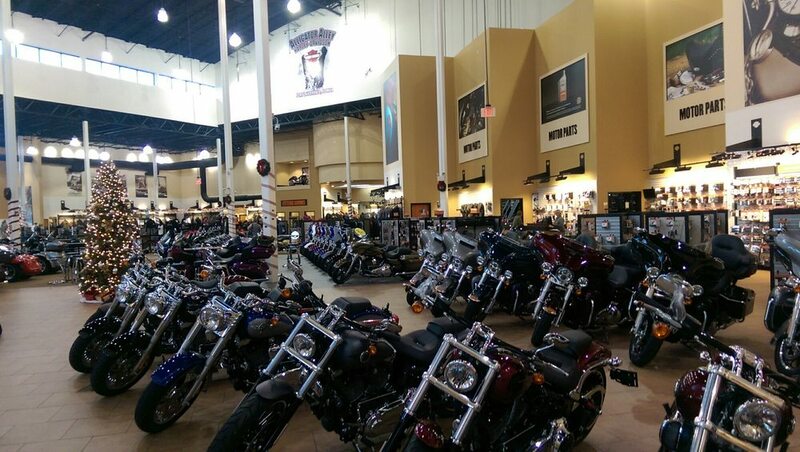 Come down and try Alligator Alley Harley-Davidson Jumpstart. You may have heard people say there's nothing like being on a CVO™, Dyna®, Softail®, Sportster®, Street™, Touring, Trike and V-Rod®, and now you can find out for yourself! Loud Places from Mathy & Fran on Vimeo.